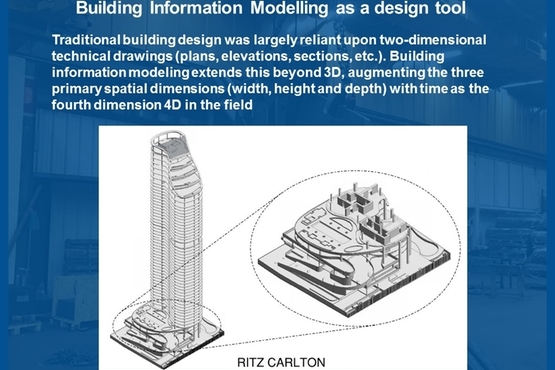 When professionals in building design, construction and operation use Building Information Modeling (BIM) software, the outcome is greater productivity, faster and higher quality work and lesser costs. At Stressteel Engineering Services, we are capable of providing these modern tools as a benefit for the construction industry. We are able to plan unique projects using three-dimensional, real-time, dynamic building-modeling software to cut costs and improve accuracy.